Alameda is in the process of updating its local climate action plan, and sea level rise will be on the agenda. Much of our shoreline will be impacted. Will we need sea walls, levees and dikes? A new system of pumps for storm water diversion? Besides protecting real estate, the inevitable loss of natural habitat along the shoreline must also be considered. What will we need to do to offset the substantial loss of the Elsie Roemer Bird Sanctuary along Alameda’s south shore and other natural habitat? There is certainly no shortage of undevelopable land at Alameda Point that could be used to create new marshland and wetland habitats. The existing panorama of concrete is standing in the way of adaptation. Currently, the infrastructure plan for the Alameda Point redevelopment area is the only local plan to address the effects of rising sea level and extreme storm events on Alameda. It includes a levee system and a series of storm water basins to handle flooding. 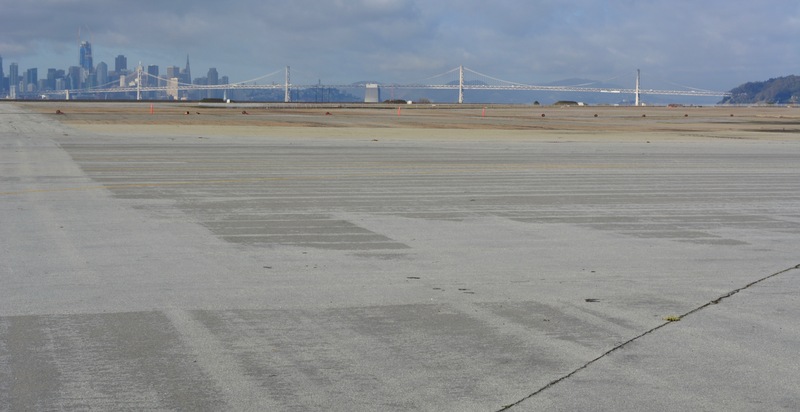 But implementing that plan depends on land sales, grants, and other financing tools tied to Alameda Point redevelopment. The rest of Alameda still needs to include these issues in its climate action plan. Thankfully, a local group called Community Action for a Sustainable Alameda (CASA) is not sitting idle. CASA was formed in 2008 to create and oversee the city’s current climate action plan, which sought ways to slow global warming by reducing greenhouse gas emissions. The updated plan now being discussed will also include adaptation and regeneration of natural systems to deal with the expected effects of climate change. Everyone is encouraged to participate in establishing these new goals. 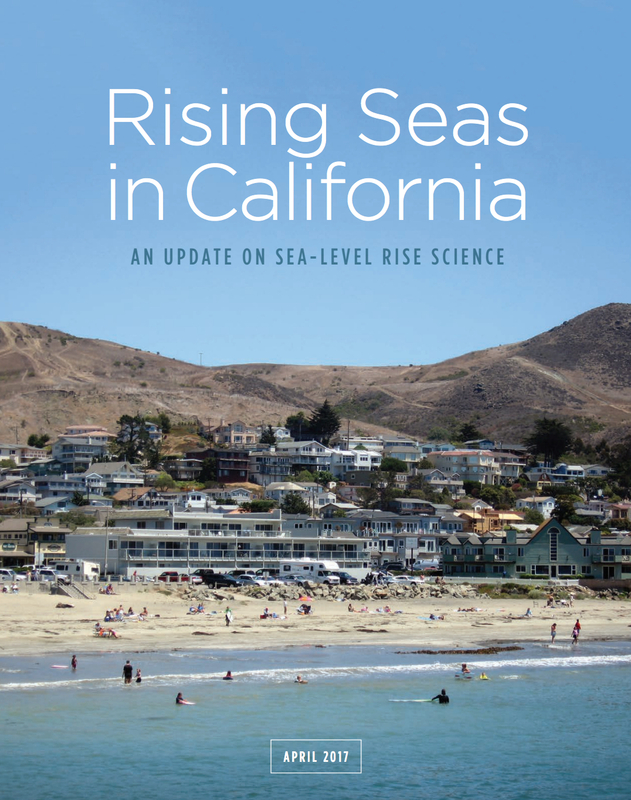 CASA will be hosting a Fall Forum on Sea Level Rise in Alameda, featuring two speakers. Kristina Hill, an associate professor at the University of California, Berkeley, studies ways to adapt urban districts and shore zones so they will be able to survive the anticipated effects of climate change. Kris May, an Alameda resident and founding principal of Silvestrum Climate Associates, LLC, is a coastal engineer and scientist who focuses on climate change resilience and adaptation planning. She has mapped the ways sea level rise will impact Alameda. Both speakers will add needed perspective and insight on how we can best respond to the effects we expect from climate change. The forum is being held on Wednesday, October 18, 2017, from 6-8 p.m. at the First Congregational Church of Alameda, 1912 Central Ave. The event is free and all are welcome. This entry was posted in Environment and tagged Alameda, CASA, Citizen Action for a Sustainable Alameda, climate, resilience, sea level rise, shoreline adaptation. Bookmark the permalink. 1 Response to Drive your Chevy to the levee in Alameda? I live in the water side of East Shore Dr. The sea level is very much a concern. Sea water waves coming up into my yard.